Need A Fast, Free Quote? Searching for a reputable, qualified industry leader to install your new roof? Storm Doctor is a qualified, reputable, fully insured and licensed, roofing contractor serving all of PA, New Jersey and Delaware. At Storm Doctor our job is to protect one of the largest financial investments of your life and your most valuable asset, your home. Why Storm Doctor? As a GAF certified contractor we are committed to offering leading industry products from North America’s #1 selling roofing manufacturer. In addition to our high-quality product line we offer peace of mind. During the next thunderstorm rest assured the high winds and rain will remain outside. Your home and family are safe! Protect your interior investments such as custom paint, crown molding, designer furniture and more. Our Roofing System guards against leaks and costly repair. 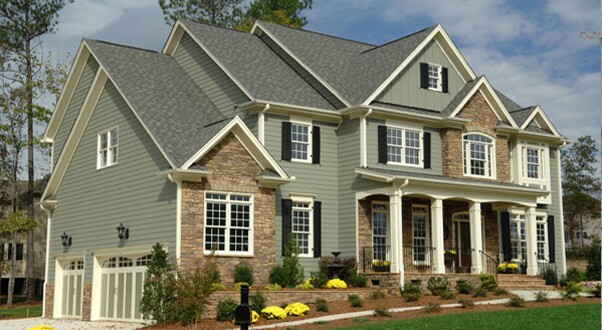 Enhance the beauty of your home while protecting it with Ridge Cap Shingles. Lower your energy bills with GAF’s Cobra® Attic Ventilation System. At Storm Doctor, our success is driven by our commitment to offering quality materials and providing exceptional customer service. After reviewing our comprehensive portfolio of exterior restoration and our ever-growing list of satisfied customers call today for your project assessment.